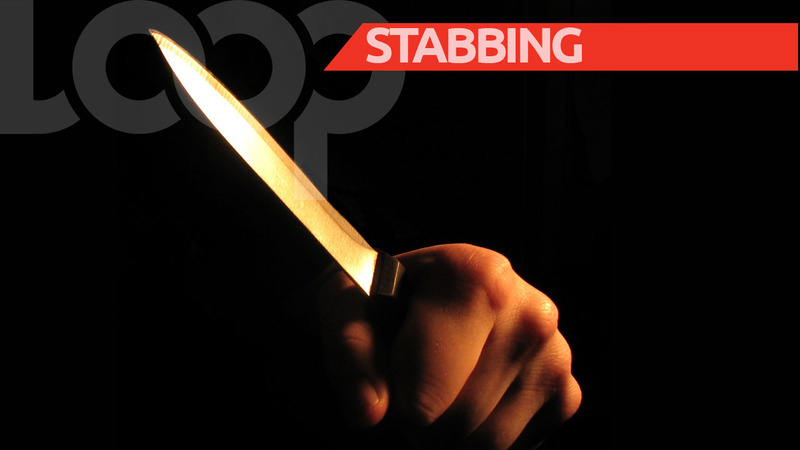 Police investigators in Trelawny have used statements collected from eyewitnesses to charge a man in relation to the fatal stabbing of a teenager at a wake in the parish on Sunday. Twenty-two-year-old Petroy Grant of Rio Bueno in Trelawny was charged on Wednesday with murdering 18-year-old Marcus Garvey High student, Raheem Allen, of Calabar district, also in Rio Bueno. The accused man is expected to face the Trelawny Parish Court at a later date. Police reports are that at about 1:30 a.m., Allen was among persons at a shop in Calabar district where a wake was in progress, when a dispute developed between him and a group of men, including Grant. It is further alleged that Grant brandished a knife, which he allegedly later used to inflict stab wounds to Allen’s upper body. 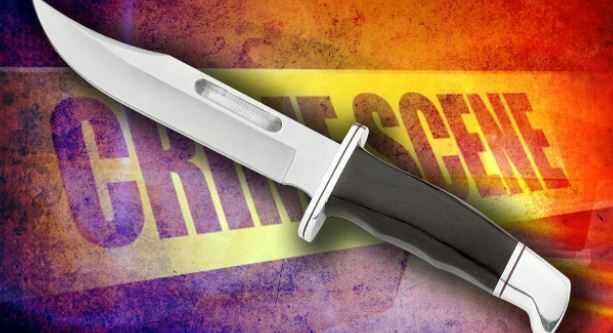 The teenager was later taken to the hospital, where he died upon arrival. Following the collection of eyewitness statements, Allen was taken into police custody.